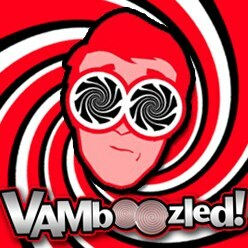 Alleged Violation of Protective Order in Houston Lawsuit, Overruled | VAMboozled! This entry was posted in Lawsuit and tagged Consumer Alert!, EVAAS, High Stakes, States by Audrey Amrein-Beardsley. Bookmark the permalink. Excellent summary of issues. I think that SAS will play legal hardball in every state where EVVAS is used, including Ohio. I think other issues are the cost of this deeply flawed product/service and the disclaimers in contracts that holds the state responsible for any flawed data…at least that was part of the contract in Ohio. The flawed and missing data issues can always be blamed on the state and likely with no clear way of doing a forensic investigation. In any case, I am sure you and colleagues are being meticulous in this high stakes lawsuit. Best wishes and thanks for the updates.